In the last few months, our nation has experienced a handful of major natural disasters. Hurricane Sandy swept through the Eastern and Midwestern states causing devastation and leaving people without power for days and even weeks. It caused damages of at least $20 billion to businesses, families and communities. We also had one scare pretty close to home in Hawaii. A powerful 7.7 magnitude earthquake occurring off the west coast of Canada spurred a tsunami warning in Hawaii the weekend prior to Halloween. 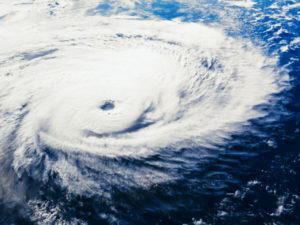 At that time of the year, natural disasters are more abundant, which begs the question: Is your business prepared for a natural disaster crisis? During the most recent tsunami warning in Hawaii, residents reacted in many different ways. Some drove to the nearest gas station and waited in long lines to fill their cars and even bring home an extra supply of gasoline. Some went to their nearest grocery store or market to get last-minute essentials while others prepped their homes by pulling out candles, flashlights and filling up buckets of water. People fled their weekend Halloween parties or get-togethers to rush home, causing an immense amount of traffic that is usually seen at “rush hour.” The warning and ensuing evacuation caused many people to panic and take action that could have been planned for ahead of time. If a natural disaster were to strike your community within the next five hours, what would you do? How would you communicate with your employees and clients/customers? How would you protect your assets (i.e. building, paperwork, produce, etc.)? The tendency for some businesses is to think “a natural disaster won’t happen here” or “we can figure out a plan later, right now work is more important.” The reality is, a natural disaster, big or small, can strike anywhere and these recent disasters should serve as a reminder to all of us. While planning for a natural disaster crisis takes time, you’ll be glad you did. 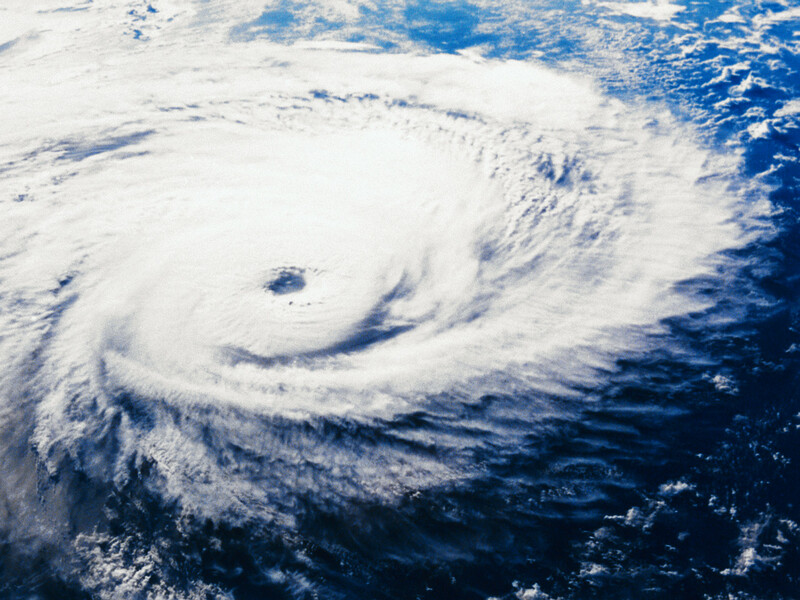 Whether you are a small home-based business or a large corporation, having a natural disaster crisis plan will help your company stay afloat in the long run. Make evacuation plans clear: In order to protect your clients and employees, make sure escape routes are planned out ahead of time and posted throughout the building. There should be a drill performed at least once every quarter to make sure everyone is aware of the evacuation procedures. Create a list of emergency phone numbers: Develop a list of emergency phone numbers that include employees, clients, local authorities and emergency units. Keep your data safe: If your business relies on electronic transactions or files, make sure that they are backed up and stored on a separate device from your computer. You might not be able to reestablish yourself if you don’t have access to financial or client information. Determine a communication strategy: Plan a strategic and efficient way to communicate with your employees and clients prior to a natural disaster and if/when operations are down. Depending on the size of your business, delegate communication roles to employees. For example, who will be the company spokesperson? Who will alert all clients that business is down and keep them updated? Who will call the local authorities/emergency units to find out the status of the natural disaster? Put your plan into motion: Test your natural disaster crisis plan out by running a simulation at least two times a year. It’s your opportunity to test the solutions and methods you have in place to respond to a natural disaster as well as help your employees understand their roles in the situation.